Established in 1997 by owners Howard and Susanne Hunt. 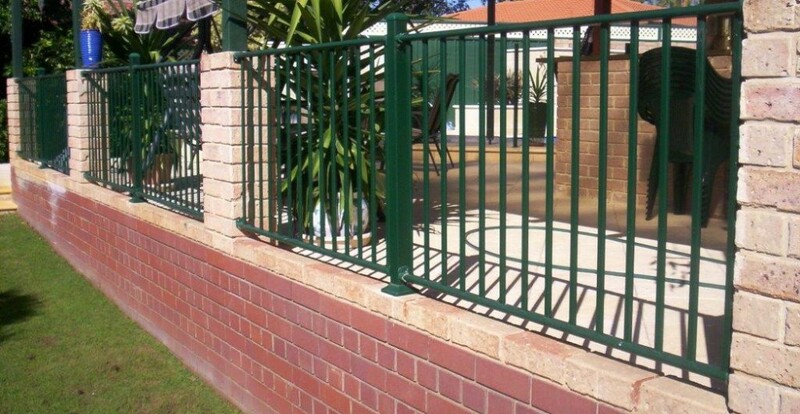 We offer a range of quality fencing solutions for builders and residents of metropolitan Perth and Mandurah. Our selection of styles include: Aluminium Slats, Colorbond, Hardifence, Pool and Security fencing with Gates to match. Retaining Walls, Aluminium Retaining (Allywall) and Asbestos Fence Removal and Disposal are also included in our range of services.